Purchasing a vehicle, any vehicle for that matter, is a big investment. Often times, it is an investment that requires financing and is not often done solely with cash. When it comes to purchasing a wheelchair accessible vehicle, there are additional costs involved, which can increase the cost of the investment. 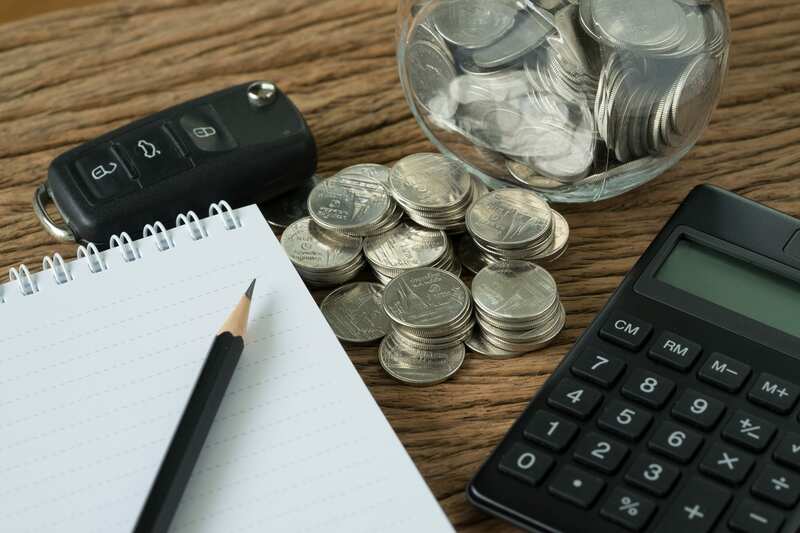 But, when it comes to accessible vehicle purchases, there is often a budget that customers need to stay within to make their purchase a reality. If you are new to the wheelchair vans buying process and just starting to research, it may seem overwhelming all the options that are available on the market. And, many companies do not publish the prices of their vehicles so they are readily available for those who are starting the research process. So, where should someone begin their research, especially if they are on a budget? 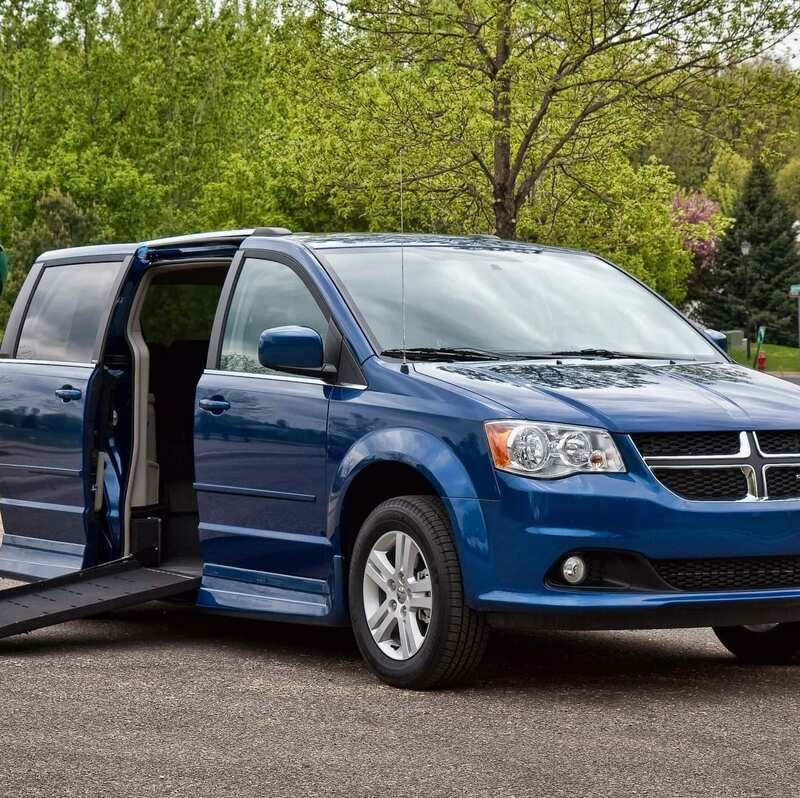 Here are a few tips we put together for buyers looking to get a wheelchair van for under $20K. When you work directly with a manufacturer, especially one like our team at Rollx Vans, you know that the vehicle has been fully inspected from the ground up and your vehicle will come with a warranty. This means that they have gone through the vehicle’s interior, exterior, structural integrity and even the mechanics under the hood to ensure everything is in proper working order. Additionally, when you work directly with Rollx Vans, we fully recondition every previously owned vehicle that we bring into our shop. Essentially, we replace everything that is worn down, including the carpeting and conversion features, to ensure the next owner has a vehicle that drives like they are the first one to have driven it. We recommend researching companies you’re considering working with before you make a purchase. It’s as easy as doing a quick Google search for a company’s name and customer reviews, and you can see what their customers have said about their experience working with them on their wheelchair van purchase. 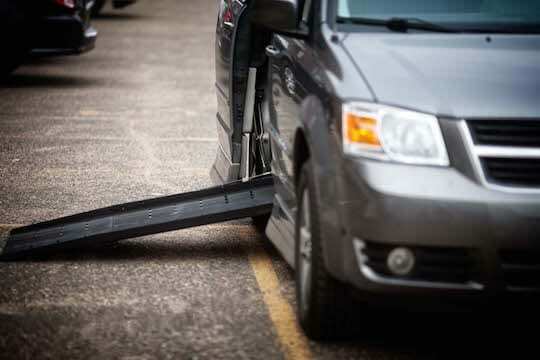 Reconditioned vehicles can be more costly than purchasing a used wheelchair van from a private seller. This is because the dealer or manufacturer tunes up the vehicle, fixes any recalls that may have been placed on that model, and makes sure it’s in perfect working order. This takes additional time and adds labor costs for the mechanics, and also may add parts costs, as well. 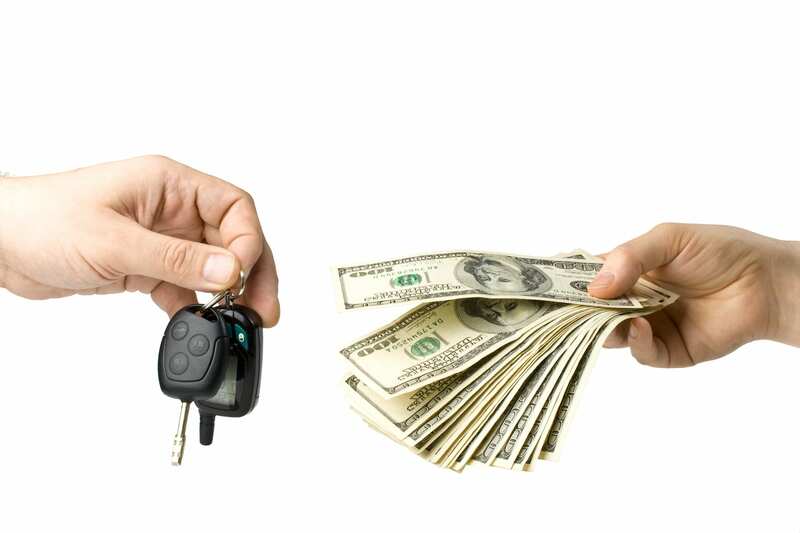 In order to cover these costs, the dealer does have to increase the cost for the sale of the vehicle. One way to keep costs down when purchasing a used wheelchair van is to buy direct from a private seller. This is a big reason why individuals choose to buy a vehicle, a converted one or not, from another individual rather than through a dealer or manufacturer. But, there has to be some disadvantages to consider, let’s take a look at those. 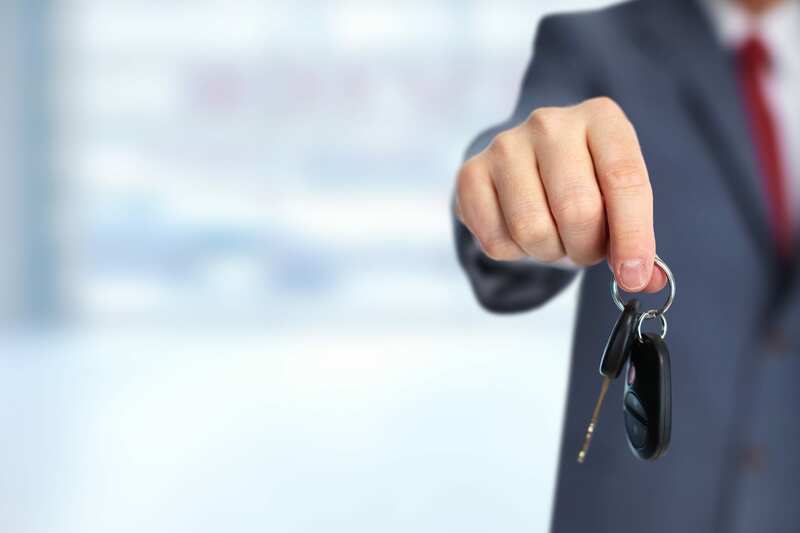 When you buy a vehicle direct from the previous owner, the vehicle is generally a “what you see is what you get” type of purchase and no warranty is included with the sale. This means that the vehicle’s general condition, seating configuration and current conversion equipment is what you will get with the purchase of the van. This also means that they do not include any repairs or general maintenance in the cost and you will be on the hook for anything that needs to be done to the vehicle after you make the purchase. Depending on the structural and mechanical condition of the wheelchair van when you purchase, these repairs and maintenance costs could add up quickly. It is important to consider these potential costs when determining the budget you need to stick within for the purchase. Speaking of budget, when you buy directly from a vehicle’s previous owner, there is usually no option for financing. You will need to make the purchase solely with cash or you will need to get a personal loan from your banking institution to assist with the funding for the wheelchair van and, many banks will not finance the accessible modifications. As mentioned earlier, there can be additional costs to consider when purchasing a previously owned wheelchair van, especially one that is less than $20K. These costs can include general maintenance and mechanical and structural repairs, as well as costs for additional conversion equipment and features. So, what do these costs look like? While buying a used wheelchair van can certainly help keep the initial costs down and buying a wheelchair van for less than $20K is a possibility, there are many big advantages to buying a brand new wheelchair van. The upfront costs involved with a new wheelchair van will be more expensive, but there are many long-term cost saving benefits to consider. First, there will likely be no repairs or maintenance needed for quite some time. We say there likely won’t be, because even if there end up being small maintenance items or minimal repairs needed, they will generally be covered under your warranty. Another benefit to consider with buying a new wheelchair van, is that it can be tailored to exactly what you want and need in a vehicle. This includes everything from manufacturer options like sunroofs and colors to sound packages and upholstery fabrics. It also includes conversion features that can be built into the overall cost of the vehicle and customized directly to the wheelchair user’s needs. Want to learn even more about your wheelchair van options?